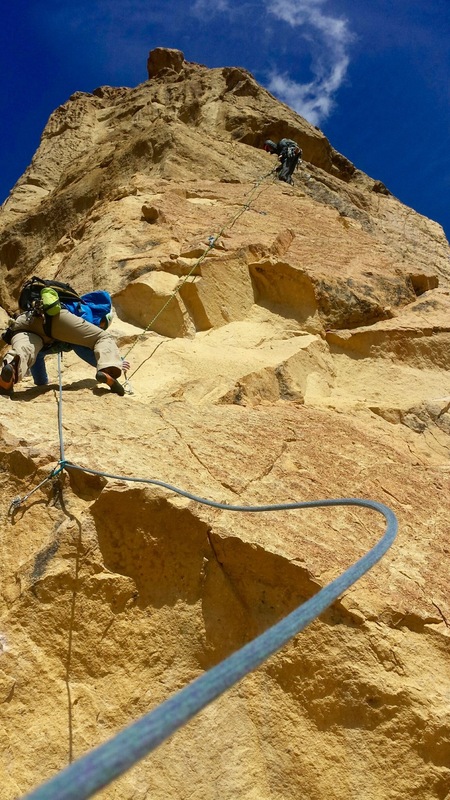 This workshop focuses on the skills and techniques that you will need to enter the realm of multi-pitch rock climbing. 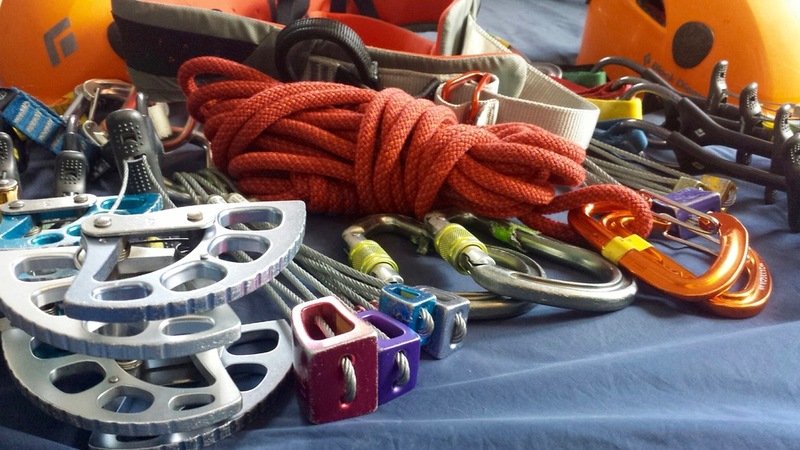 You will learn the intricacies of rope management, how it's done well and how to avoid the birds nest and entanglement issues. 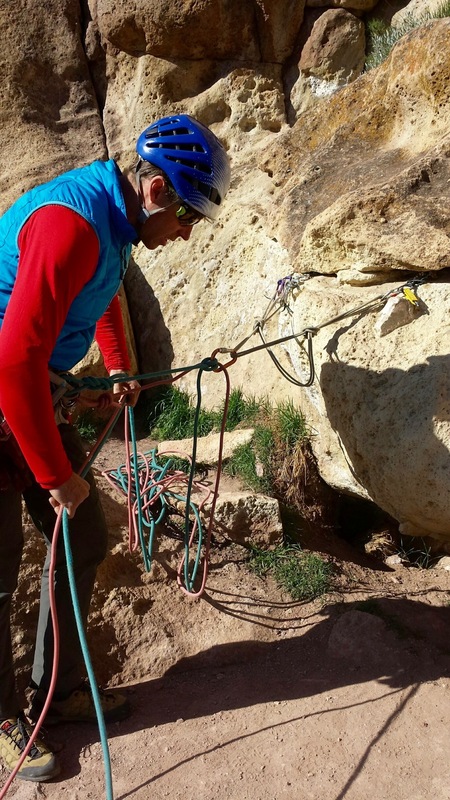 We will teach you techniques that professional rock climbers use, helping you launch beyond those that have been trying to self-teach themselves for years and still do it wrong. We teach this in a fun environment that allows you to learn and practice transitional skills without the stress of being hundreds of feet off the ground. 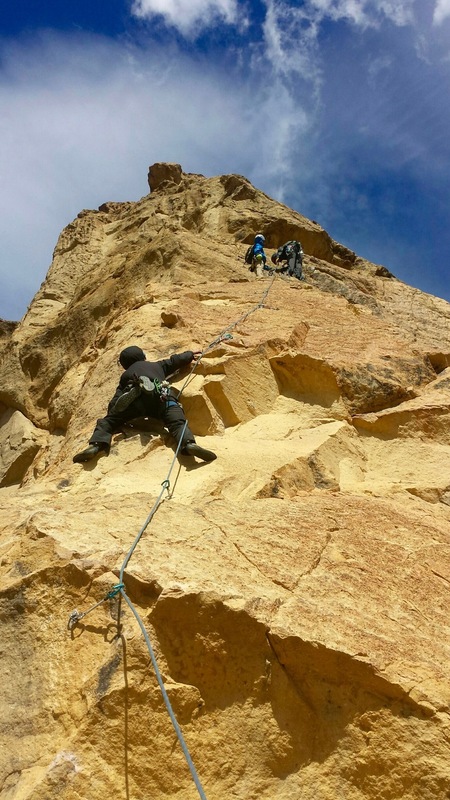 Professionally trained and certified rock climbing guides; park fees; climbing equipment (ropes, anchoring equipment, helmets, harness, shoes, belay devices).